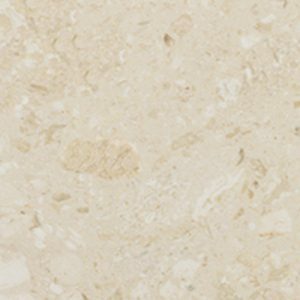 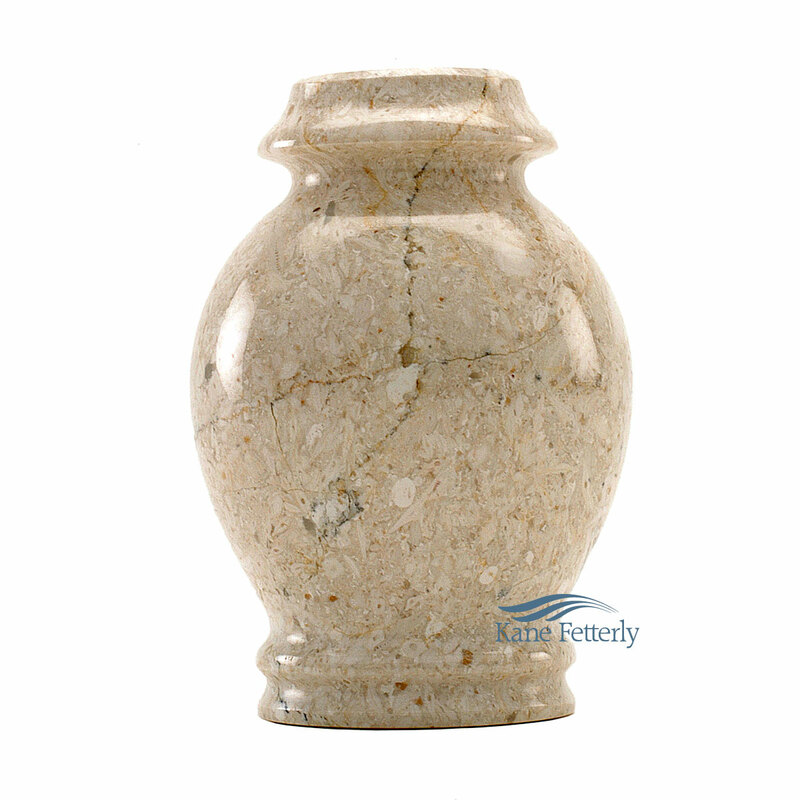 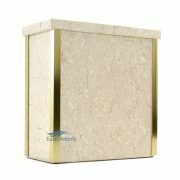 Beige natural marble miniature urn. 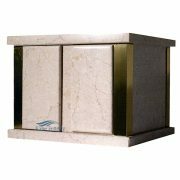 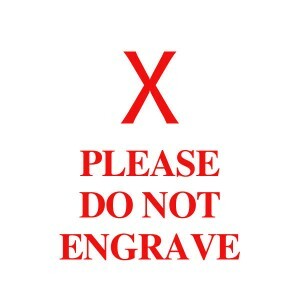 Features a small compartment designed to hold a token of ashes. 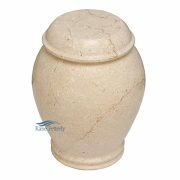 Because this miniature urn is crafted from solid marble, a natural material, the color, intensity and veining patterns of each model will be distinct.